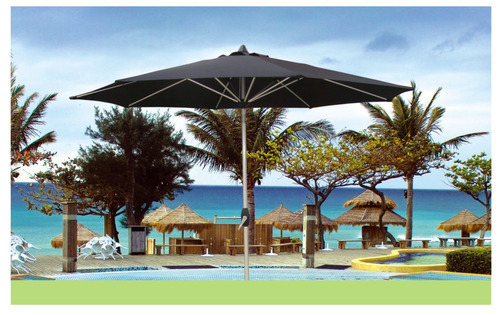 We are manufacturer & supplier of all types of tents & umbrellas. We offer our products in verity of colors available in durable fabrics. We manufacture these products using well skilled & trained labours & new technology machines.